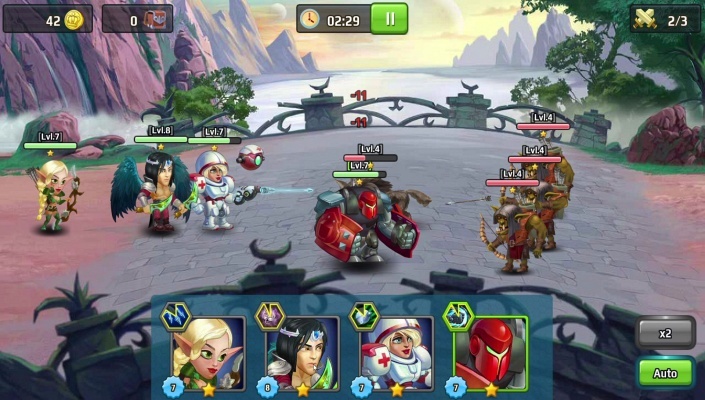 Battle Arena Heroes Adventure is a Free Android , New Role-Playing TBS , Mobile Multiplayer Game featuring an mix of best RPGs and MOBAs with action games elements . 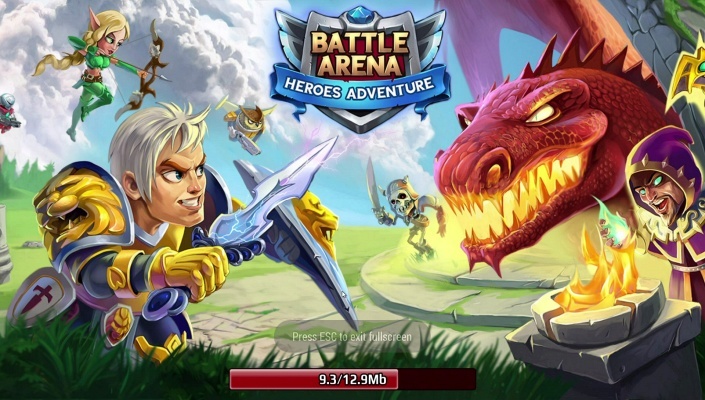 Battle Arena Heroes Adventure is an incredible mix of best RPGs and MOBAs with action games elements. 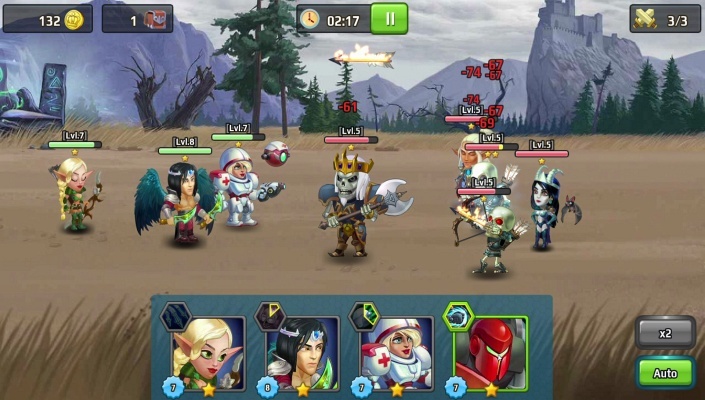 Show off your battle talent and tactical thinking, build an invincible team of heroes, defeat other players in realtime PvP battles on arenas, and destroy hordes of enemies in exciting missions. 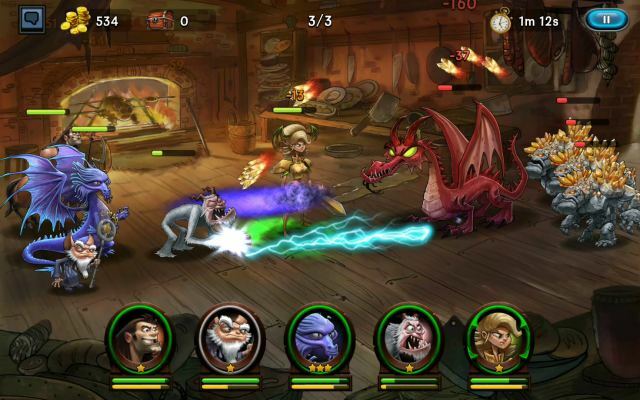 Join the fantasy world of roleplaying and battling. 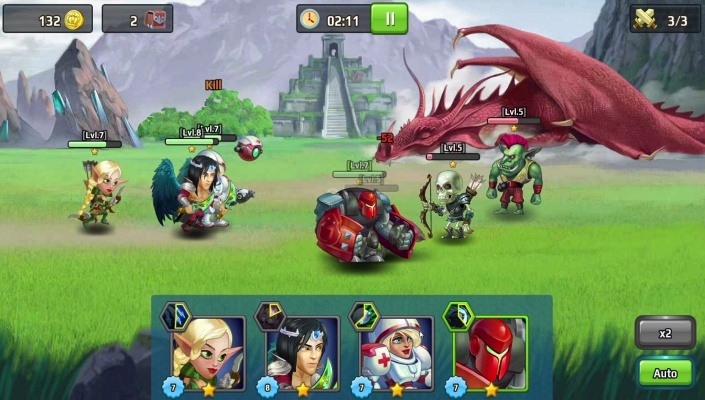 Cooperate with other masters and contest in real time player vs player war of guilds. 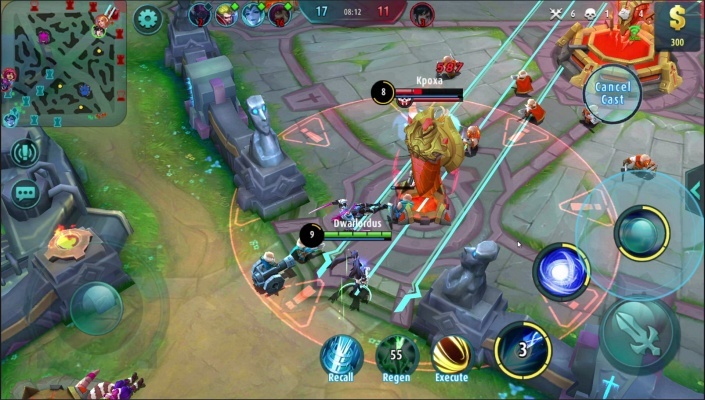 - Realtime PvP battles - BAHA will let you challenge mobile game players from all over the world. 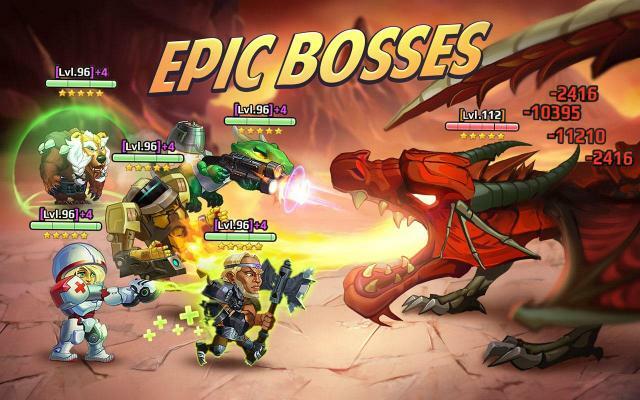 Crush your enemies in the online hero battle arena and become the best of the best. 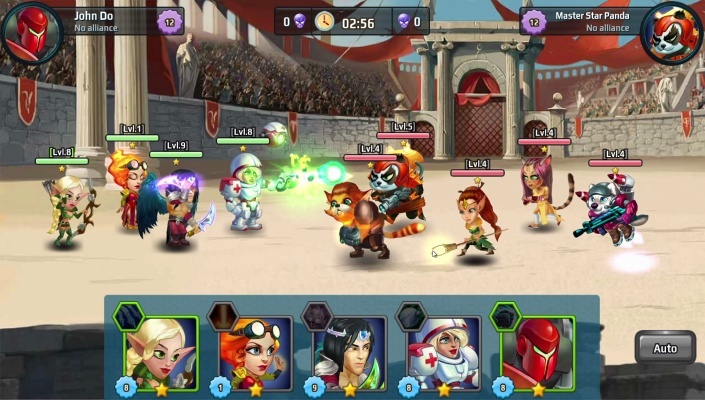 - Build your own team - Choose from over 50 heroes: a merciless undead leader, a furious gnome berserk, the keeper of an elven forest, a menacing robot shooter from the future, and many more, they will remind you about your favourite characters from movies, books and games. - Excellent graphics - Over 60 amazing locations neverseen in other games. 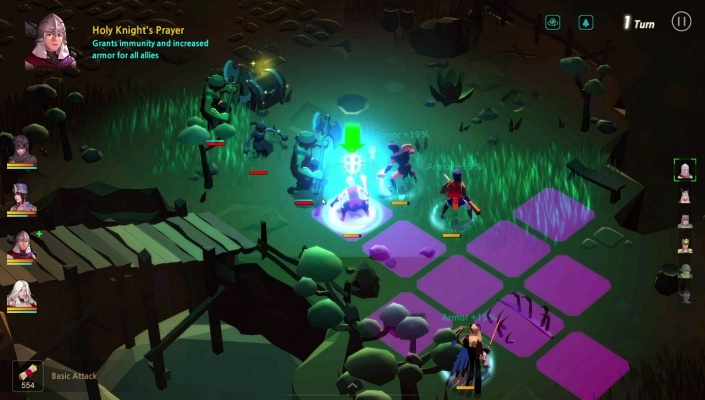 Your journey will take you through virgin elven forests, scorching orcish lands that were partly destroyed by guild wars, the mysterious city of Atlantis, and the cold cliffs of the gnomes. 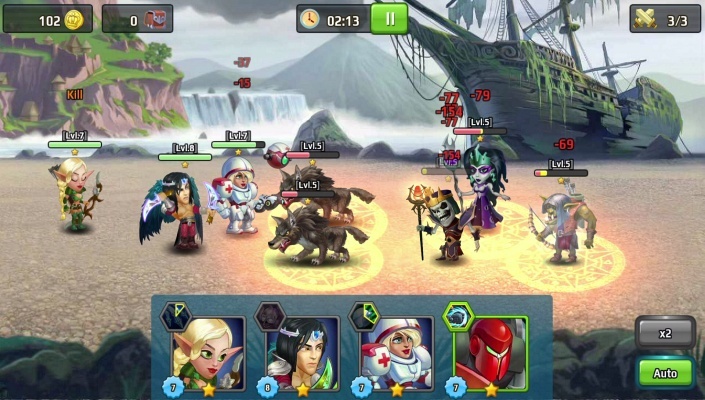 BAHA will guide you through the heroes adventure. 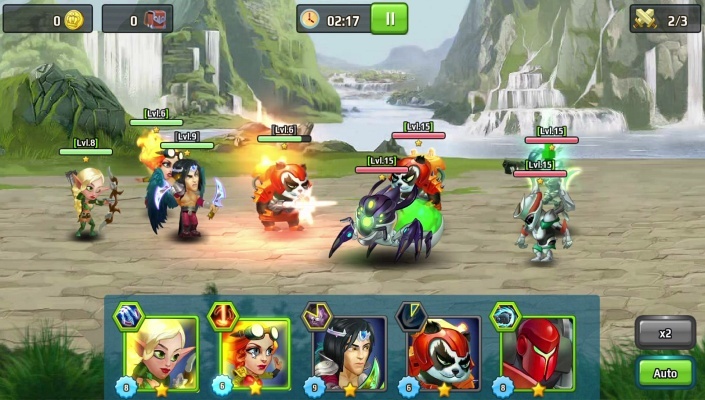 Lots of heroes with gorgeously rendered abilities from a wide variety of universes that is so rare for MOBA role playing games. 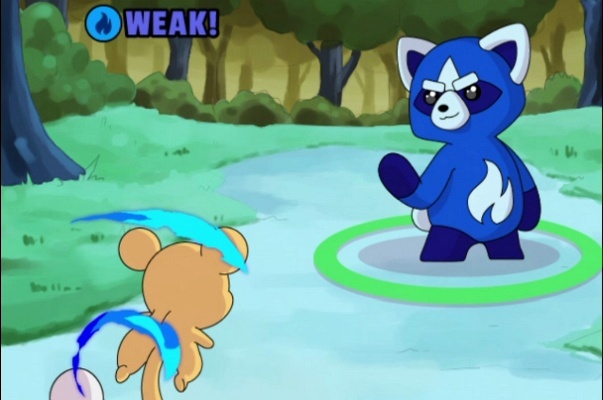 Heroes have all sorts of attacks so you can fight your enemies any way you want. There's something for everyone: snowstorms, fireballs, poisoned arrows or missiles, blasters, and flashbangs! 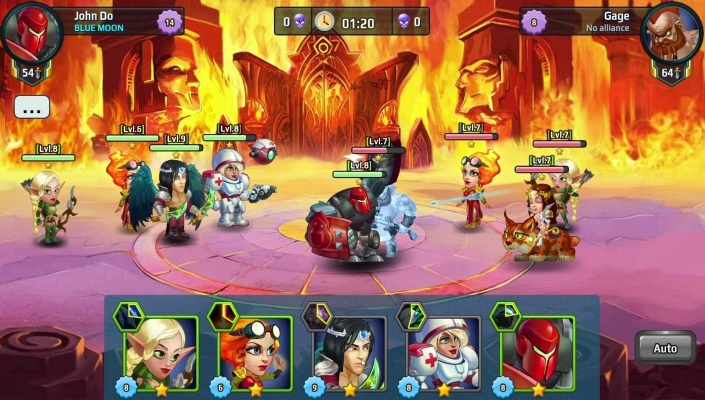 And it’s not only a game for boys because of pumping heroes and fantasy tactics, a lot of cute heroes are waiting too, anyone would like to set up a good team, level it up and charge heroes to battle .